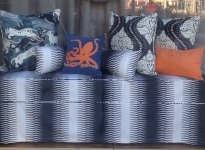 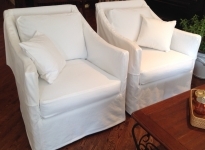 Custom Covers take 4-6 weeks to make and are approximately TWICE the price of Casual Slipcovers . 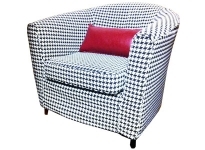 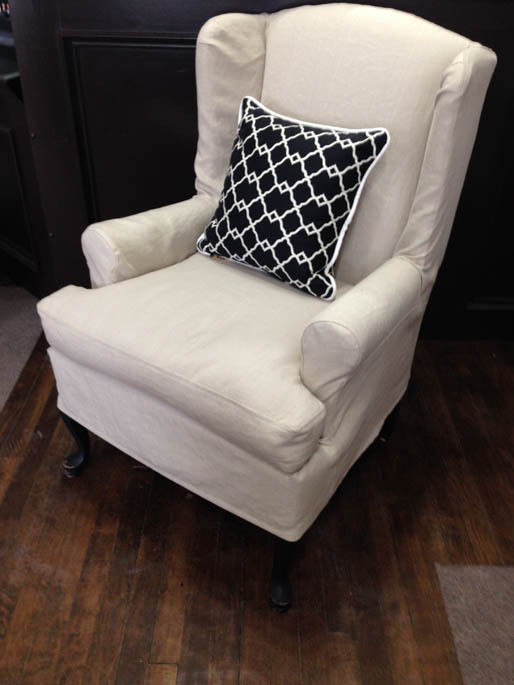 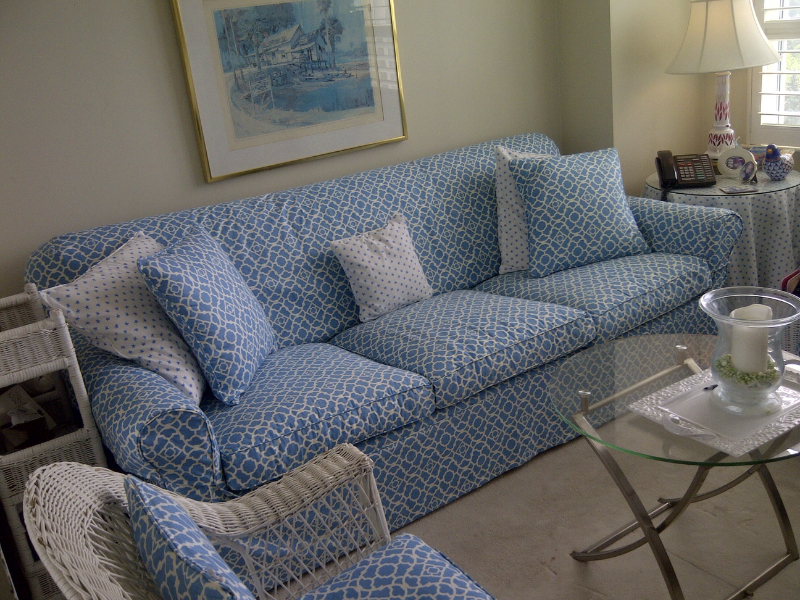 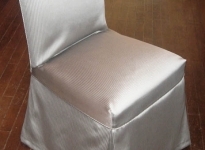 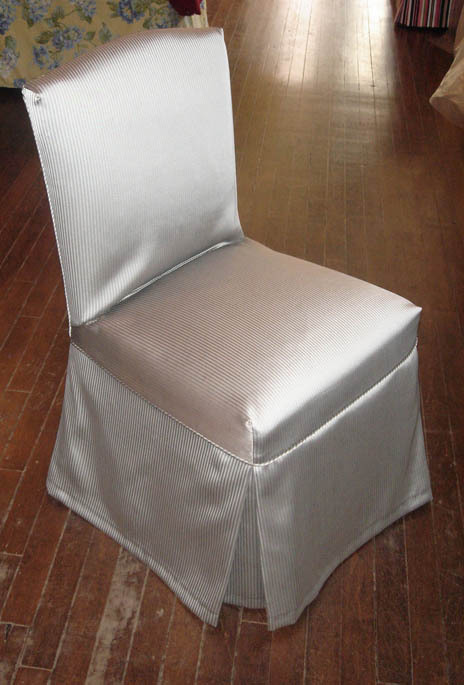 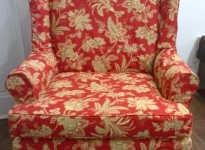 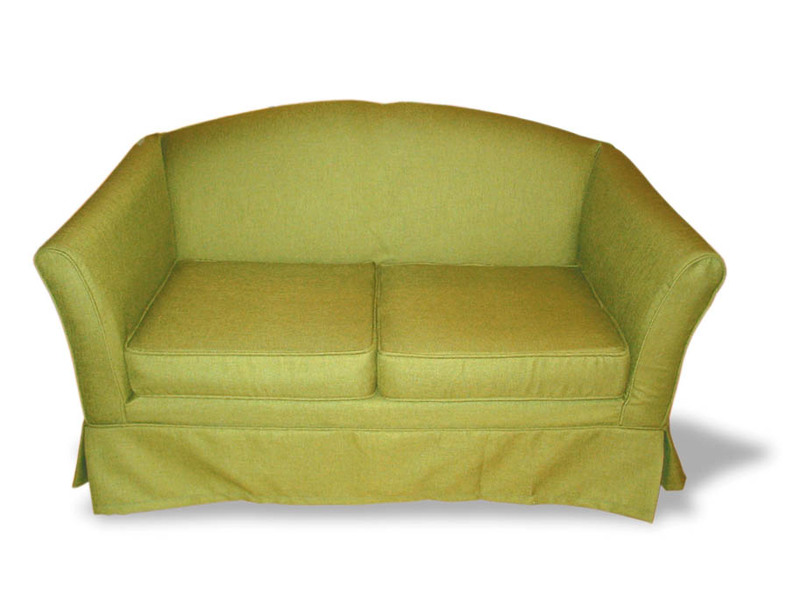 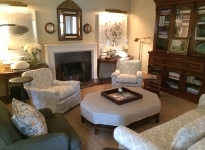 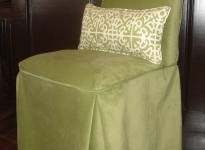 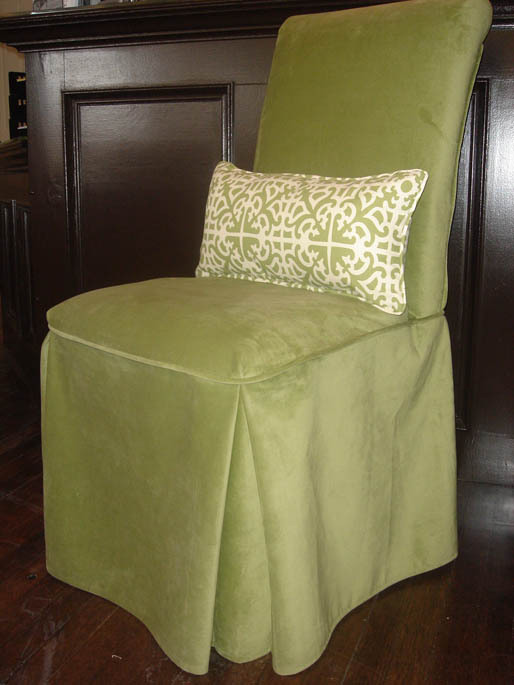 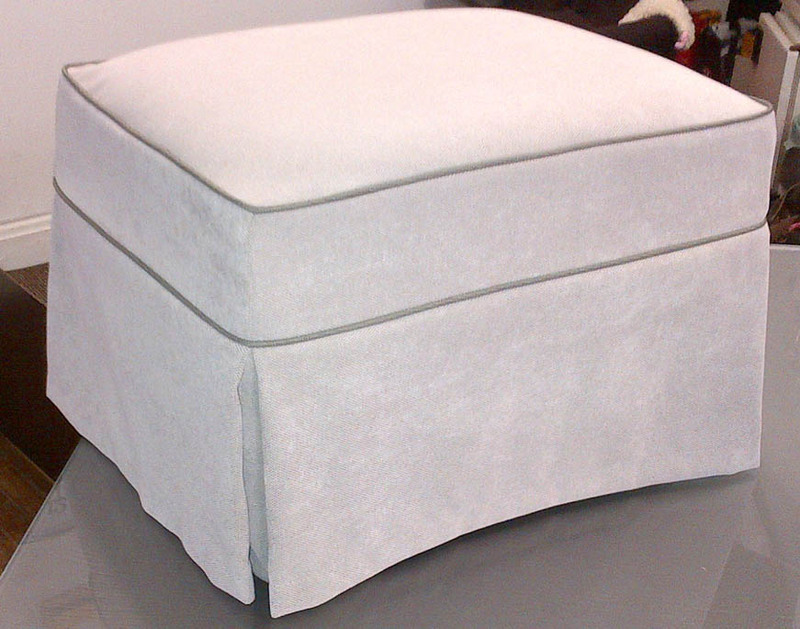 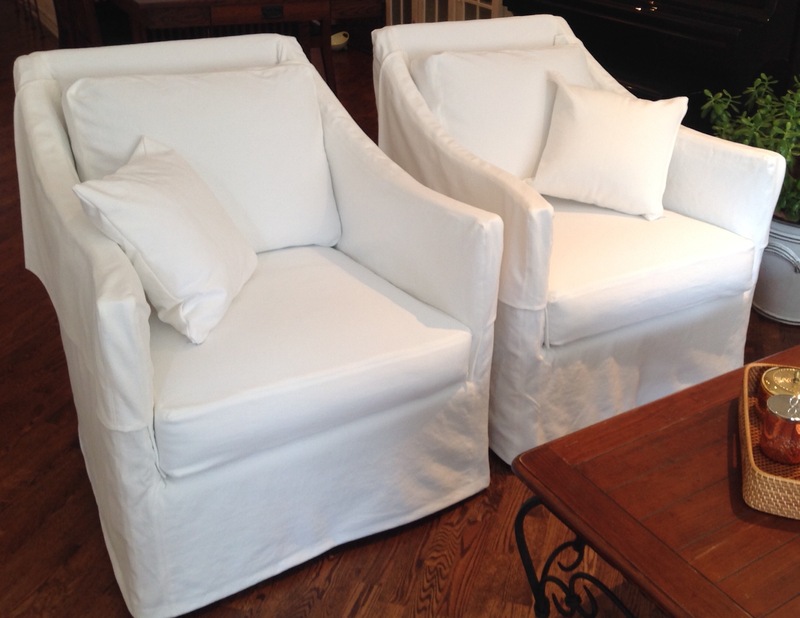 Custom slipcovers are created by our seamstress and made to the exact measurements of your furniture. 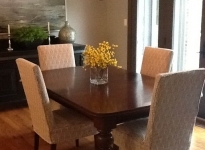 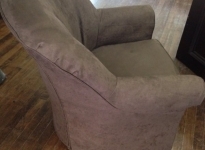 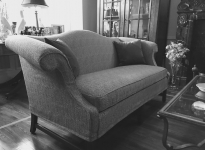 We need access to your furniture to custom fit precisely. 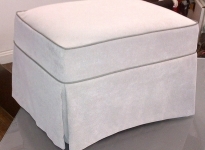 The frame and cushions are covered separately complete with tailored arms, piping, inverted pleats and zippers for the look of reupholstery. 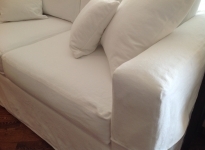 An expert seamstress will visit your home and cut a pattern for all sofas, large chairs and special projects. 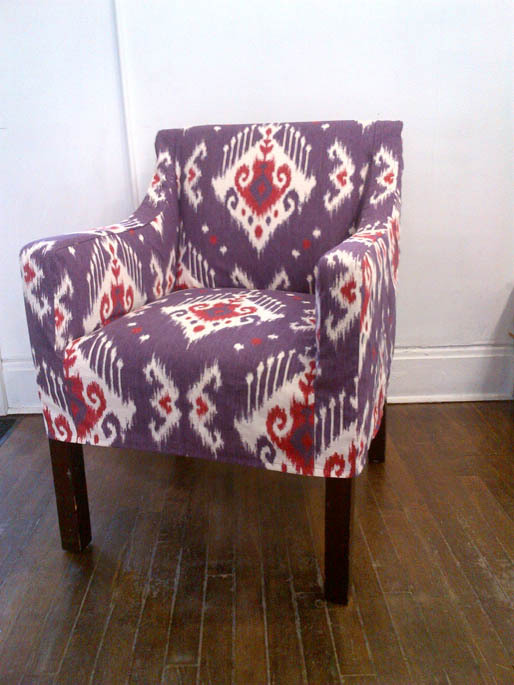 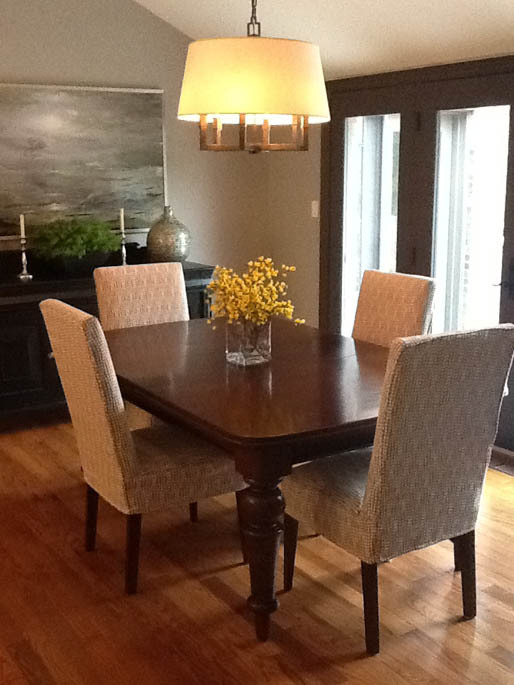 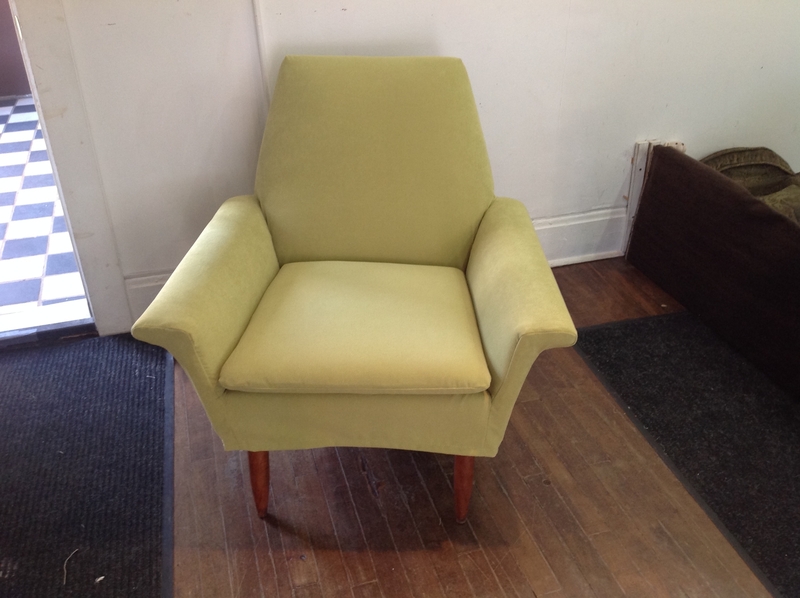 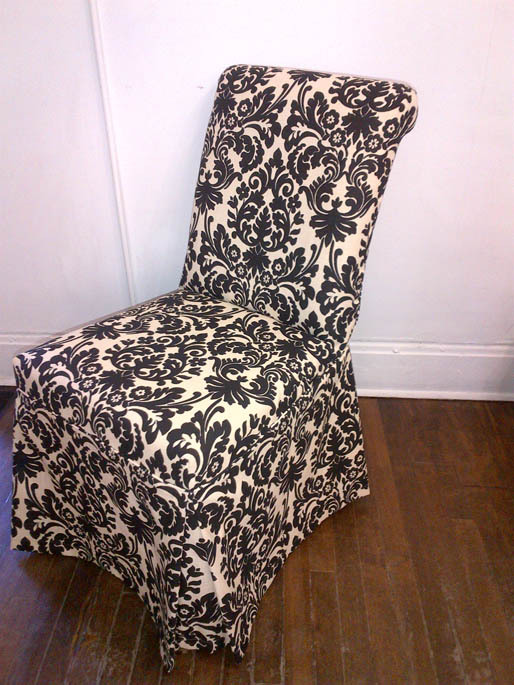 For dining chairs and smaller pieces we require the furniture at our retail store on Yonge Street. 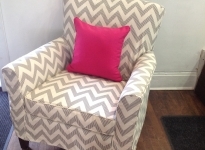 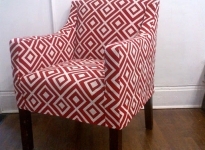 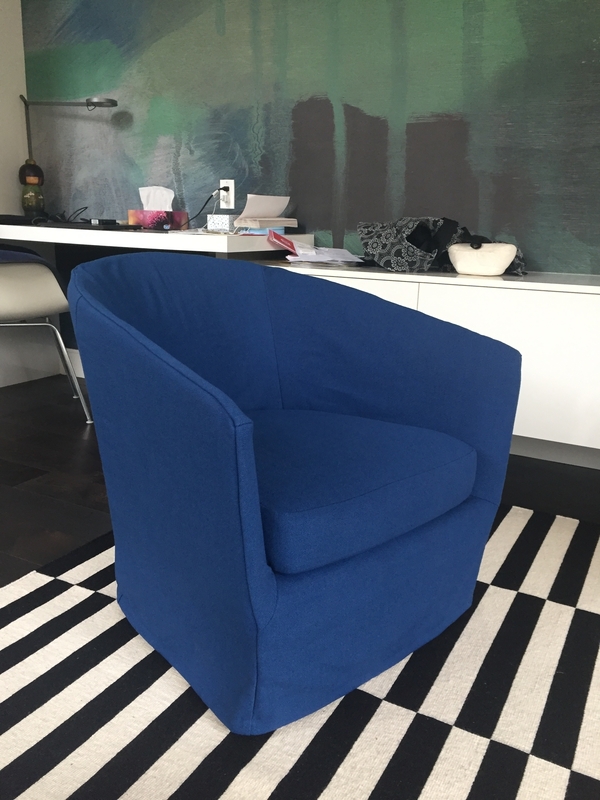 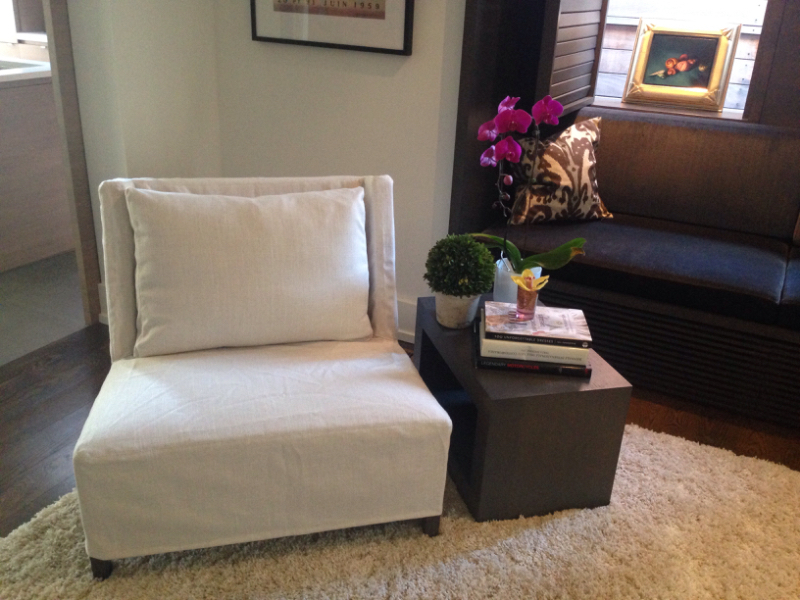 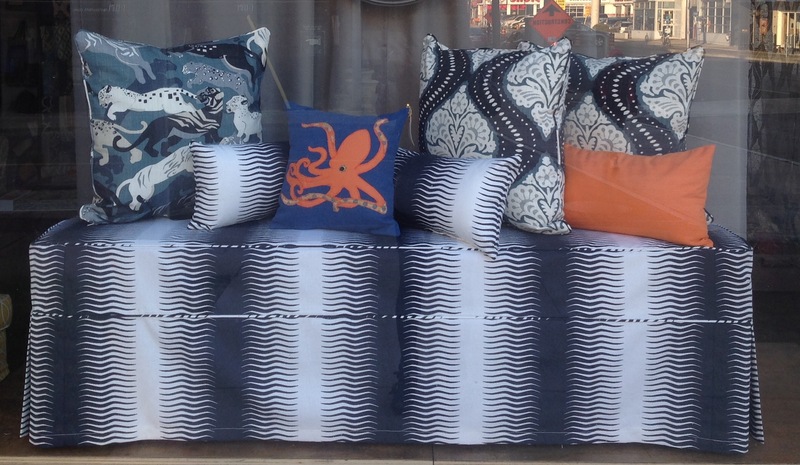 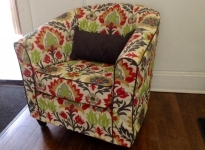 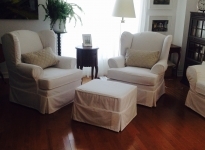 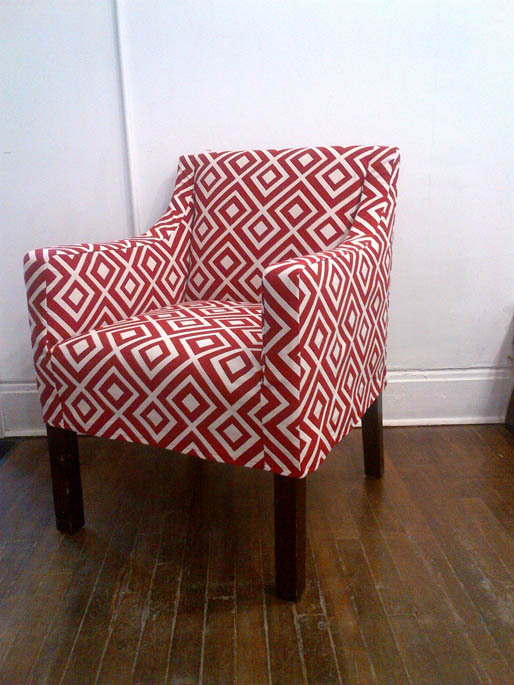 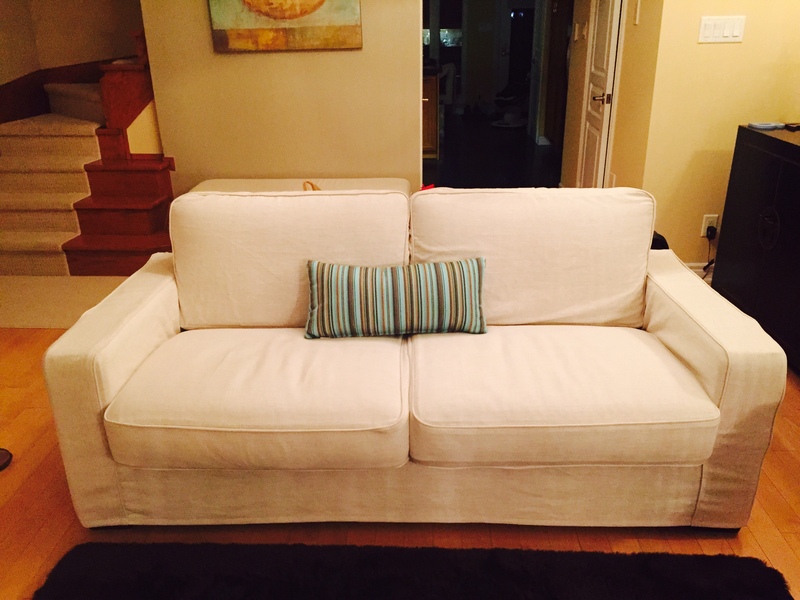 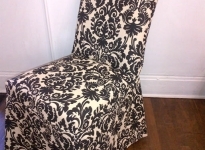 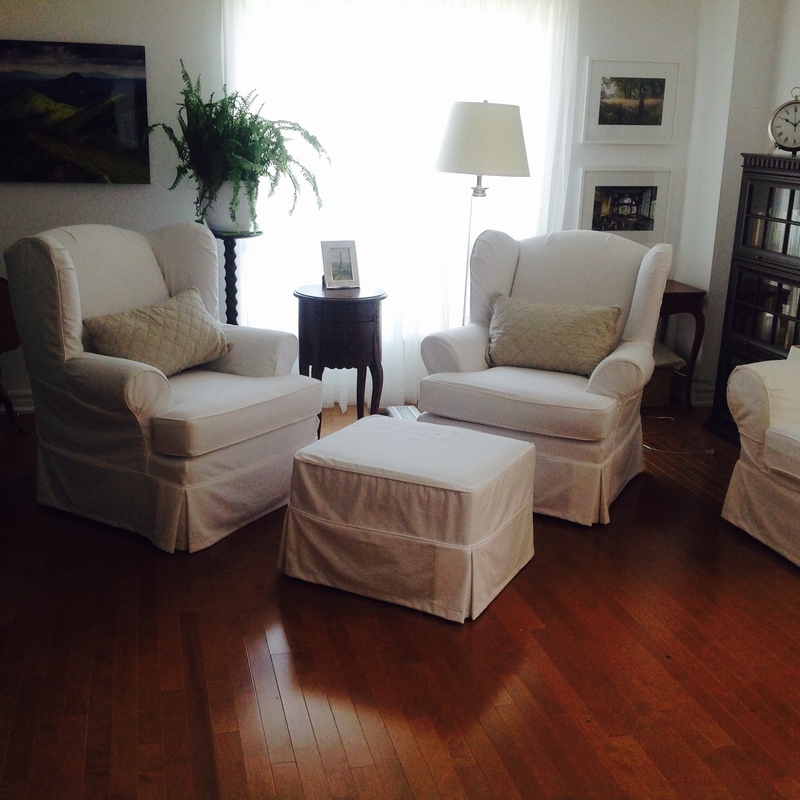 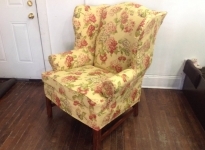 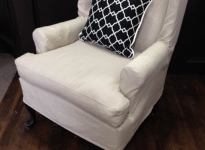 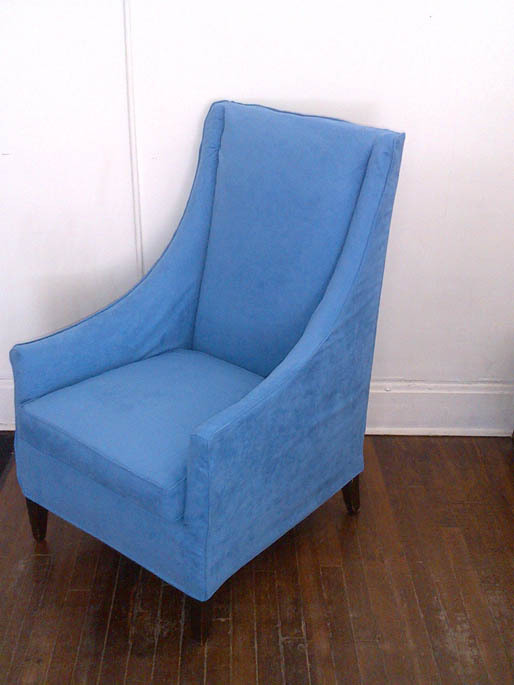 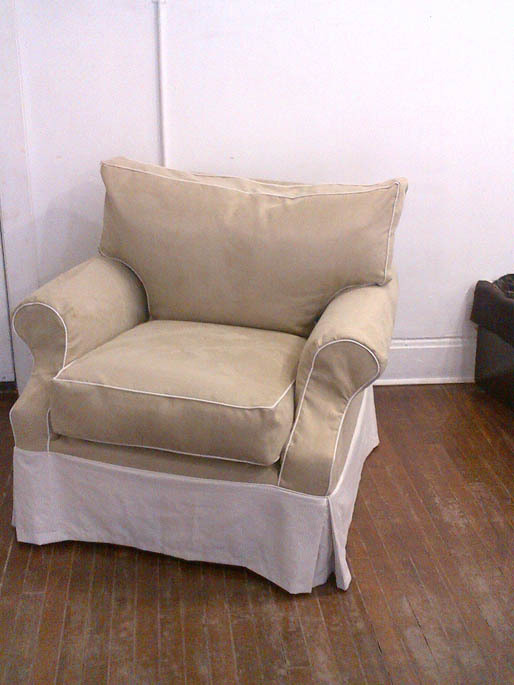 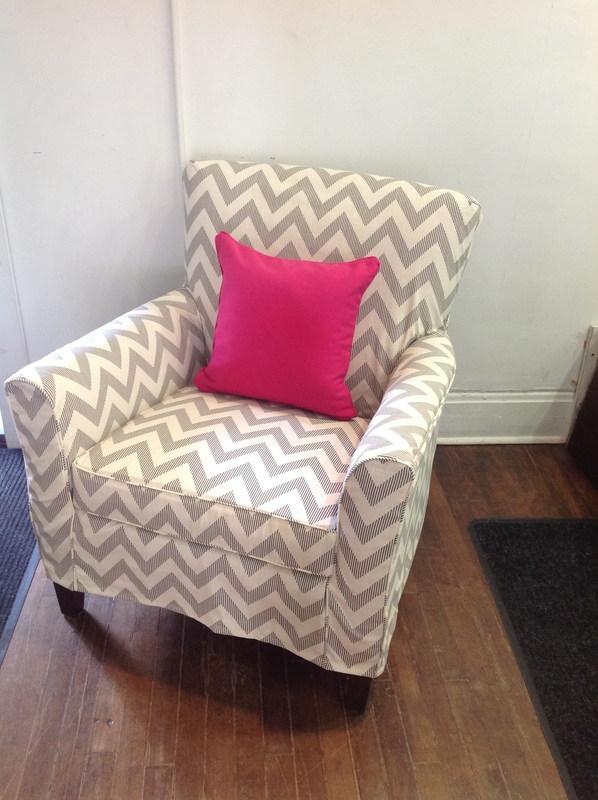 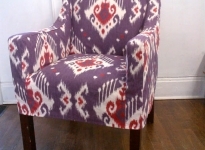 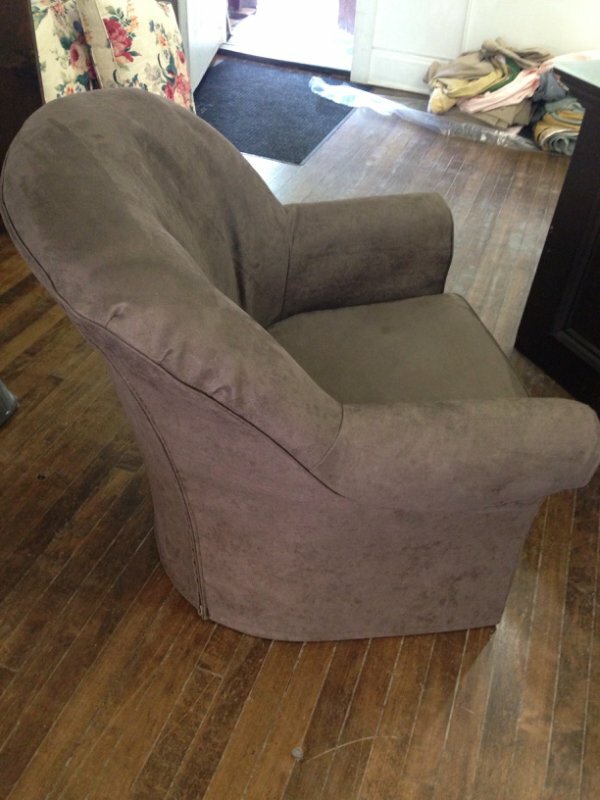 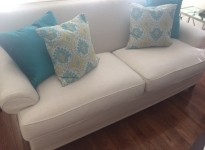 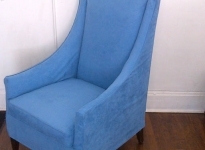 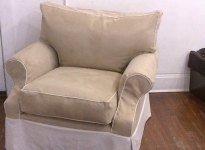 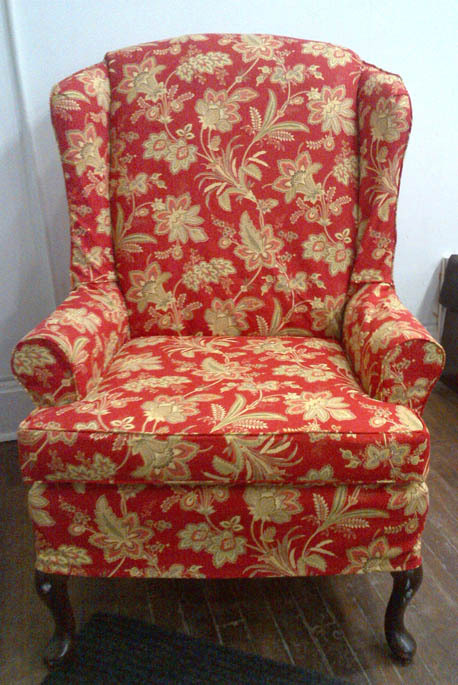 If you live outside of the Toronto area and can provide an original slipcover, we can copy it for you.